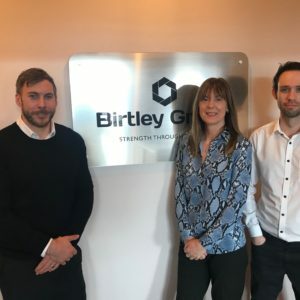 The Birtley Group website privacy notice is available here. The Birtley Group cookie privacy notice is available here. The Birtley Group job applicant privacy notice is available here.